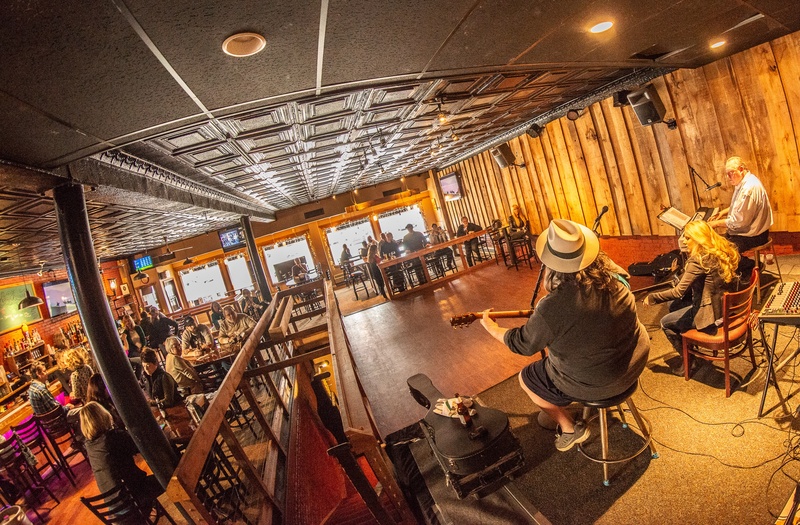 There is so much music happening in every corner of the area this weekend. (Plus a few food and drink events, because would it be the weekend without them?) 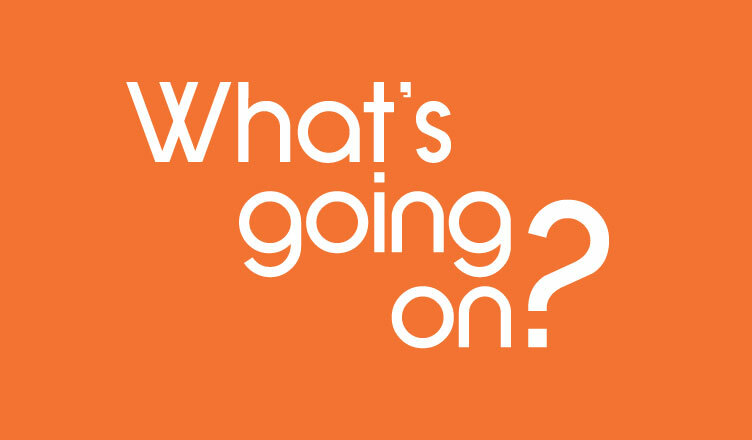 Make sure not to miss anything below and let us know what you will be up to! Apart from the farmer’s market, which happens every Thursday from 10-3, Taste of Summer will be celebrating the season on Bridge Street. Stop on down from 5-9pm for this free event to get a taste of many Gaffer District restaurants and vendors. 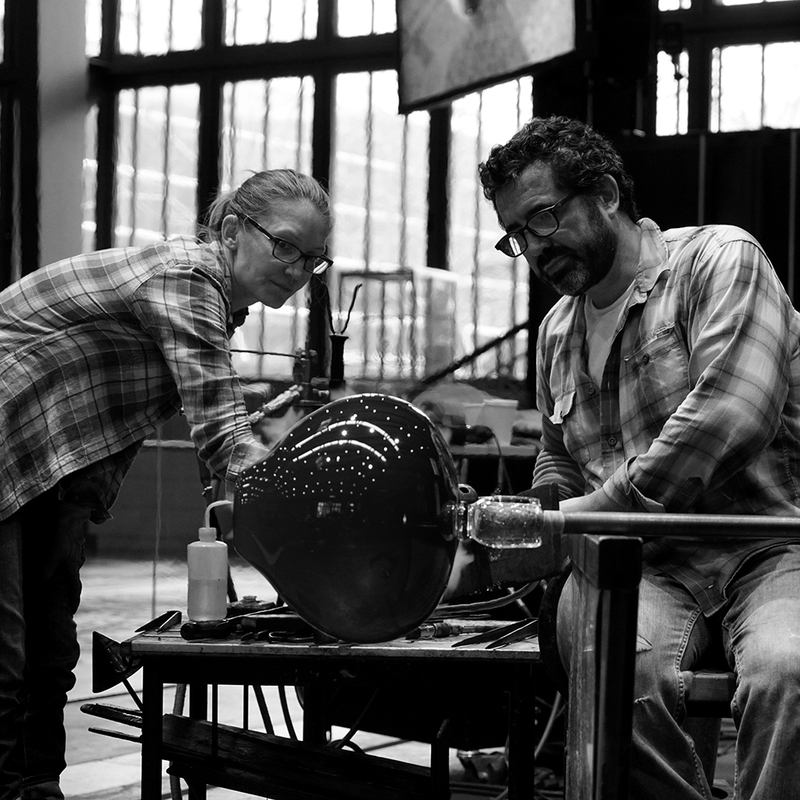 Meander over to the Corning Museum of Glass to watch guest artists Michael Schunke and Josie Gluck do a live, narrated demonstration of their work. 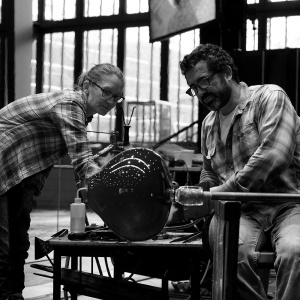 The duo, originally from Pennsylvannia, is known for their intricate goblets. On Friday, step out to the Steuben County Fairgrounds for three full days of music, all for free! Revolution Music Shop will be hosting its Summer Bash to give back to the community, and Friday will be their biggest evening featuring the Red Jumpsuit Apparatus. Craft and food vendors will also be there with plenty of items to spend your money on! Spend your Saturday catching a show in Ithaca. The Hangar Theatre is showcasing a different take on the classic Pride & Prejudice by Jane Austin. Kate Hamill, an Ithaca College alum, adapts the story in a witty and refreshing way. Make sure to head into Brick House Brewery for some fresh sips and live music happening not only on Sunday, but all weekend. They have the solo acoustic sounds of Doc Cavallaro on Thursday night, Doc Possum on Friday with a special salute to Tom Petty, the classic and electric blues of the Bridget Kelly Band on Saturday and an open mic night to finish Sunday off.